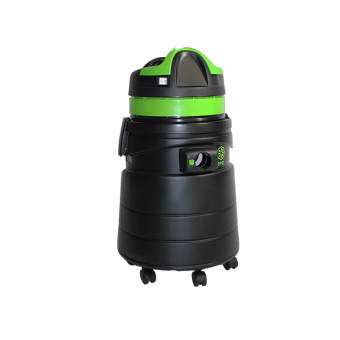 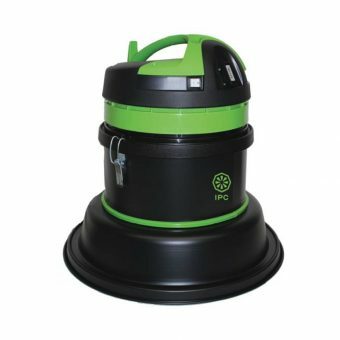 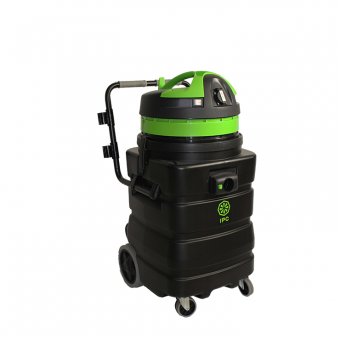 IPC Eagle has a full line of professional vacuums for every job. 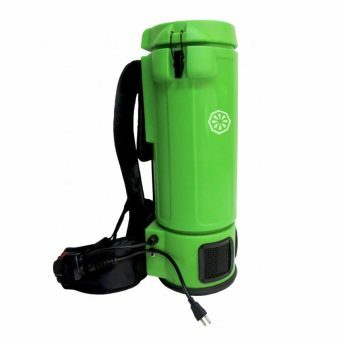 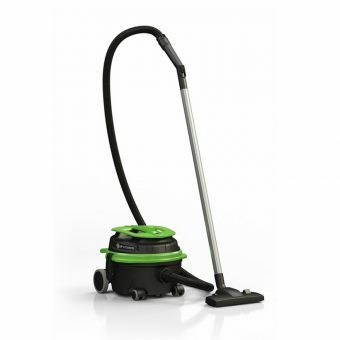 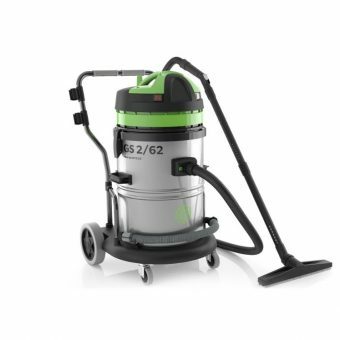 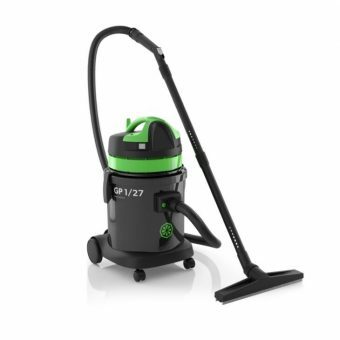 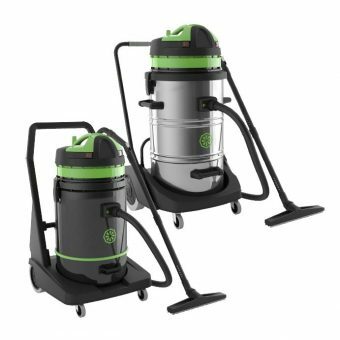 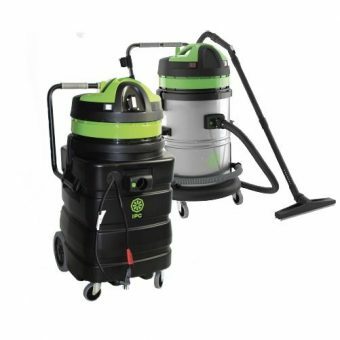 Simple lightweight vacuums with great maneuverability and professional results. 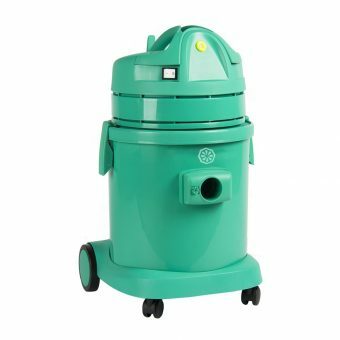 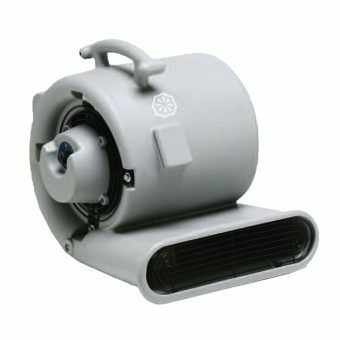 Durable, high-performing, efficient and quiet machines for wet and dry applications.